This is neither to scare you nor to make you germophobic. 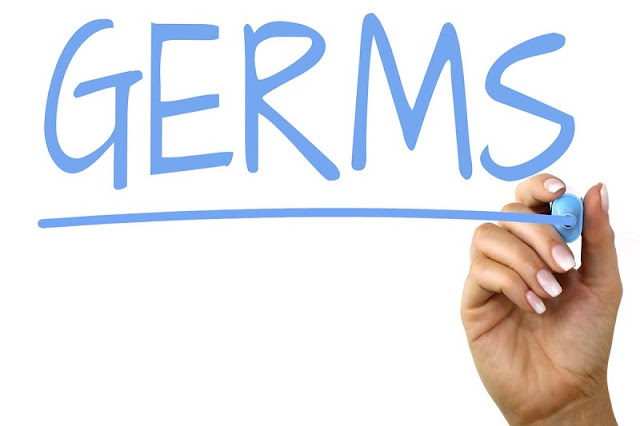 There exists in many people a germophobia or a pathological fear of germs, bacteria, uncleanliness, contamination, and infection; but even in the absence of this phobia, you should be aware about the amount of germs you are coming in contact with each day. Being equipped with this knowledge enables you to do the extra efforts to boost your immunity so that you remain protected against harmful pathogens. It is not possible to wipe off all the germs around you and therefore it is better to make yourself potent enough to keep the harm from germs at bay. The one that’s Probably in Your Hand Now- Your Cell Phone! The cell phone that you are holding right now has touched the table of your office, hands of your family members and colleagues and was most likely also kept in your pocket. It has a store of all forms of germs. Since in today’s lifestyle, it is the one thing that accompanies you everywhere; germs on it cannot be avoided. You may wipe it once a day but that does not completely eradicate all the pathogens present on it. Therefore, a cup of curcumin tea that boosts your immune system should give a kick-start to your day. Can I get medical marijuana for managing my chronic pain in California?